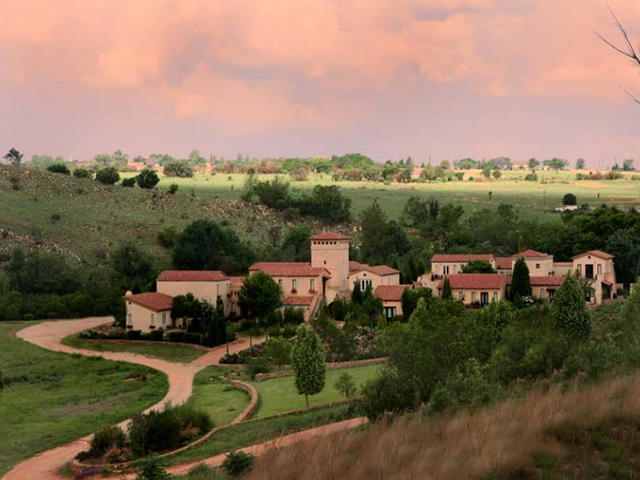 Avianto was born in 1997 from the idea of creating the perfect wedding venue in Johannesburg for what must be one of life’s greatest celebrations. Having captured the hearts of the discerning bride with the Banquet Hall, a second venue, The Ballroom, was created with some more versatility accommodating splendid corporate celebrations and Sunday lunches. 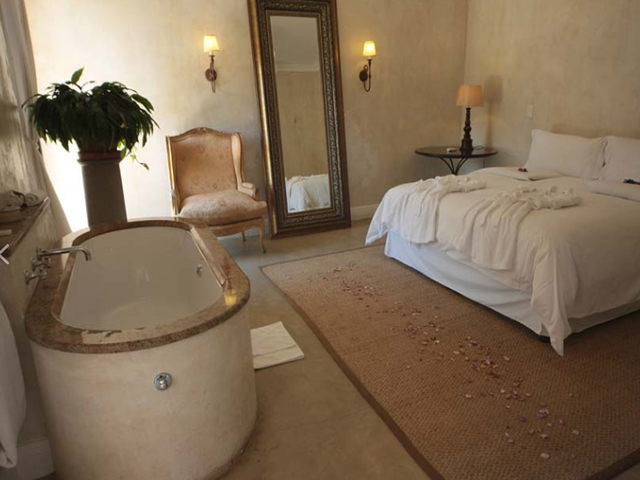 Dedicated conference convention centers as well as hotel rooms followed with the introduction of Café Cielo to accommodate the need for leisure guests and leisure dining. 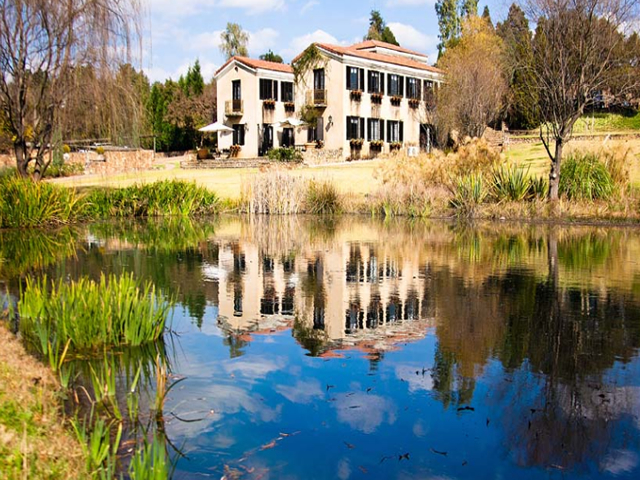 The Avianto Hotel in Muldersdrift Johannesburg will continue to expand to the north along the Crocodile River, onto what used to be the old Syringa Spa & Picnic Resort. 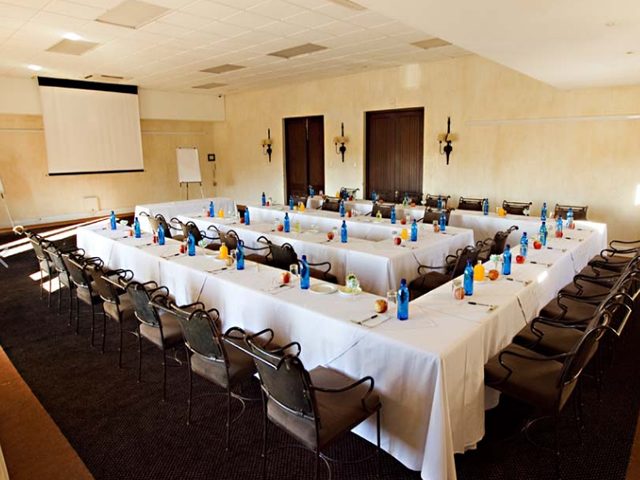 Through both the planning and the execution of your conference, you will be assured of personal attention at all times. The professional co-ordinators and experienced events management team will create the perfect environment with unobtrusive service and attention to detail – to inspire, delight, motivate and support your management and delegates.